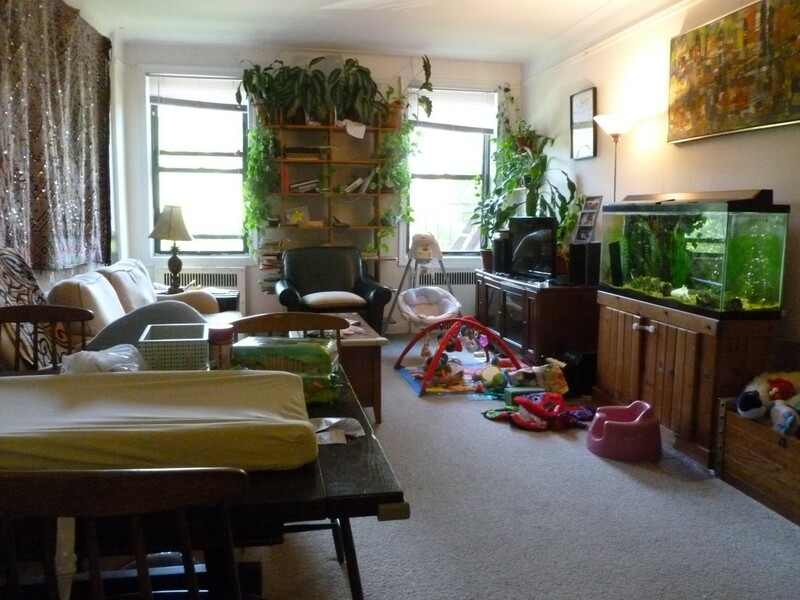 1200 square foot 2 bedroom apartment with amazing closet space in a beautiful prewar co-op building on the border of Windsor Terrace and Kensington, Brooklyn. Walk into this apartment, past two closets and into the large foyer (a great office, library or dining area), and you will be greeted by a living room flooded with western sunlight. 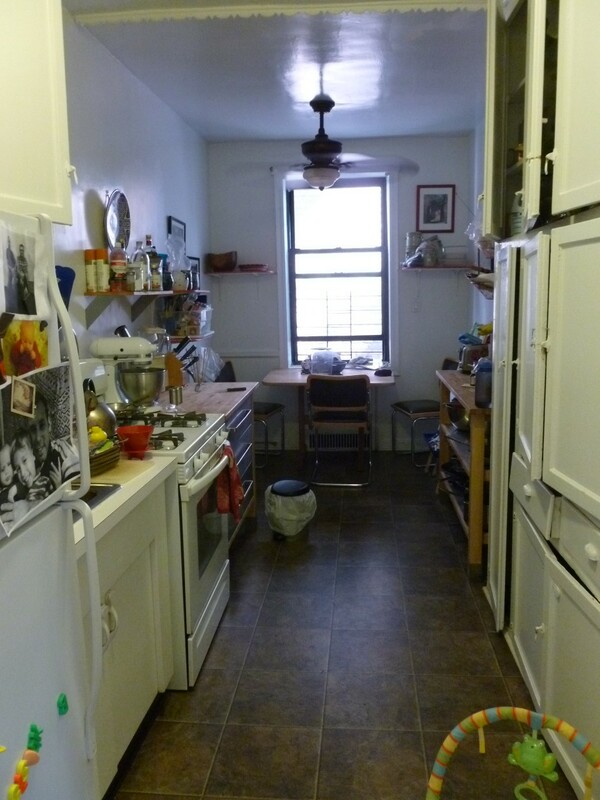 A large eat-in kitchen has copious cabinet space and windowed dining area. 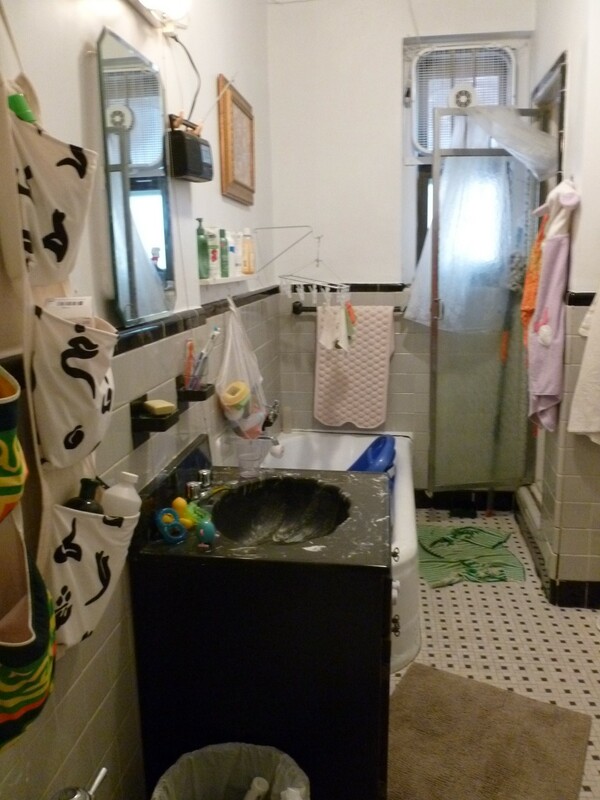 The bathroom features a shower stall and separate bath tub in classic art deco style. 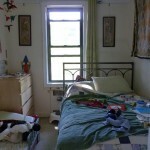 The master bedroom is the size of many Manhattan studios and has two closets – a very large built-out closet as well as a smaller (but not small) built-in closet. 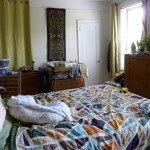 Easily fitting a king sized bed and full bedroom set, this is a real bedroom! 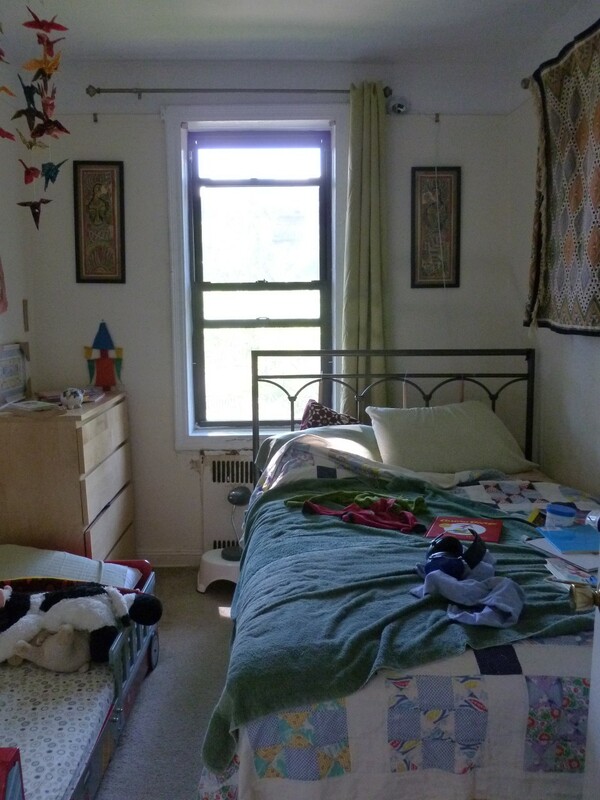 The second bedroom also has a west facing window and fits a queen sized bed and additional furniture. 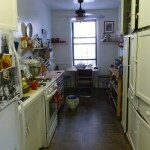 Located in an elevator co-op just a 45 minute commute from midtown on the F/G train, or a 10 minute walk to the B/Q trains. Here, you are in the center of a burgeoning area with many new delicious artisanal restaurants to try. Wheated, Hamilton’s, Brooklyn Commune, and Dogwood are just a few within walking distance, as well as Lark and Steeplechase coffee shops. The building has card-operated laundry machines in the basement, a common courtyard garden for relaxing, and a live-in super. 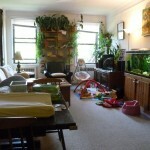 A welcoming community just three blocks from Prospect Park. 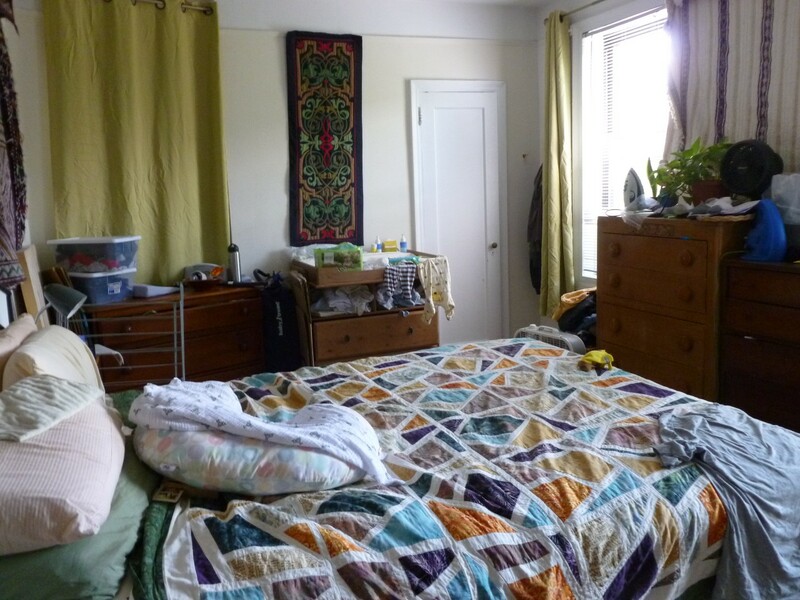 Board approval is required for this apartment, usually requiring about 30 days to complete. Pets: with extra security deposit. Contact Hanna Edwards to view 718-696-7145 or email. 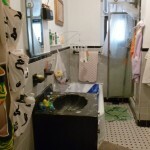 This entry was posted in Brooklyn, Kensington, Previous Rentals, Rental, Windsor Terrace and tagged 2 Bedroom, board approval, Brooklyn, Co-op, coop, dishwasher, elevator, Kensington, laundry, New York, New York City Apartments, Pet friendly, Rental, Rentals. Bookmark the permalink.